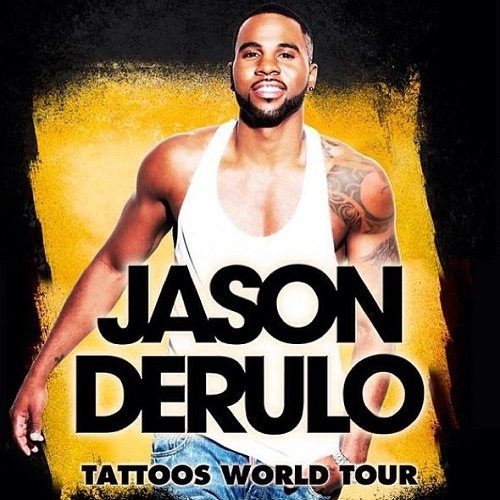 One of our favorite musicians of today, Jason Derulo is coming to visit Amsterdam as part of his Tattoos World Tour on the 24th of February 2014. 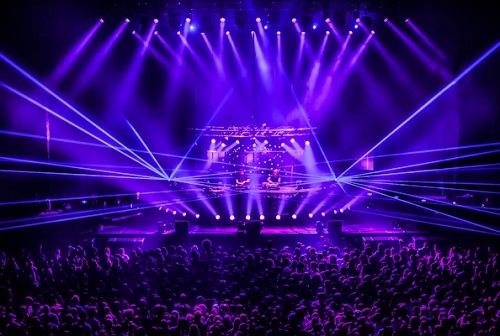 His concert will take place in the Heineken Music Hall, a big concert venue in Amsterdam’s South East side. Get tickets here. Jason Derulo is one of the most prolific singer songwriters of our time. His biggest hits include In My Head, Watcha Say and It Girl. The video’s on his YouTube channel have well over 700 million views combined, which makes Jason Derulo one of the biggest stars today. He started out writing lyrics for people like Lil Wayne and Pitbull. By now he has over 5 international hits, and has won awards like the BMI Pop and Teen Choice. The concert in the Heineken Music Hall will be one of the highlights of his Tattoos World Tour. Last time he came to Amsterdam the place was packed and we had a ball! Mr. Derulo brings a lot of energy in his show. Tickets are available for the lowest price online. 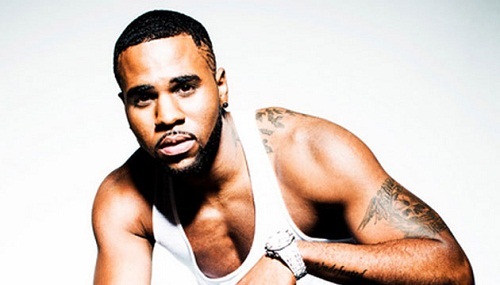 Click here to purchase tickets to the Jason Derulo concert in the Heineken Music Hall. The doors open at 20:00.